When a foodie enters Goa, the first thing that goes through his mind apart from beaches and nightlife is FOOD. A traveller who is also a foodie is not going to miss the opportunity to try authentic and traditional food of Goa in any manner. Besides, the non-foodie should also prepare themselves for a lip-smacking treat as Goa has something for everybody. Why wait anymore? Take a deep breath and dive into the delicious journey of the best of Goan Cuisine. 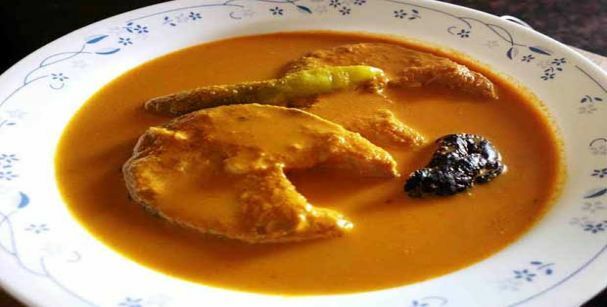 The first and foremost Goan food that is basically a main food of Goa is none other than the Goan Fish Curry. Being in Goa should make you at least try the staple food of Goa. As the name suggests, it consists of Fish (mainly Pomfret) and made using raw mangoes along with lots of spices and coconut. The best place to taste the Goa’s traditional food is Martin’s Corner as it is one of the most renowned and recommended restaurants to try authentic Goan delicacies and variety of other cuisines such as Indian, Continental and Chinese as well. It comes under the list of Goa special food as it is very popular in Goa and also with the tourists. The word Ambot means ‘sour’ and the word Tik means ‘spicy’ which clearly says much about this dish. Shark Ambot Tik is actually influenced by the Portuguese and is quite common in every household in Goa. In order to make the dish live up to its name, Kashmiri chilies and Kokum are used to make the dish spicy and sour respectively. One can indulge in the richness of Shark AmboTik by visiting the Fishermen’s Wharf as they serve one of the best Ambot Tik and fall under the famous restaurants in Goa. This dish is also Portuguese influenced dish and is made up of chicken, potatoes, onions, poppy seeds and Kashmiri chilies with other essential spices. As the people of Goa love spice, the Kashmiri Red chilies give the dish extra color and spiciness to make it extra delicious. Being one of the most popular foods of Goa, it remains high in demand among the visitors of Goa. Mum’s Kitchen is a reputed and famous restaurant in Goa to find the most finger-lickingChicken Xacuti. You can make your taste buds feel more special by having white wine that is served by them. This dish is widely preferred by the people of Goa and the tourists from international countries. 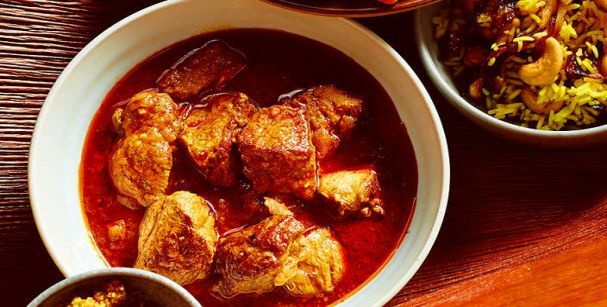 It is named Vindaloo because in Goa, ‘vin’ means vinegar and ‘aloo’ is simply potatoes. This dish is made by using pork, potato, chilies and most importantly, vinegar. 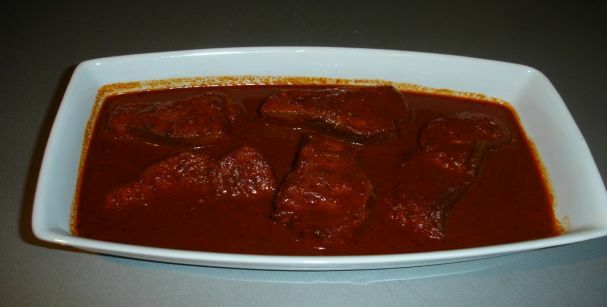 It is said that the older Pork Vindaloo is the better it tastes. Viva Panjim is one of the best known places to eat in Goa and they are the ones where you can taste the best Pork Vindaloo. 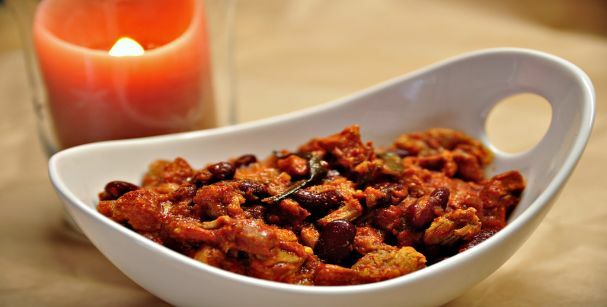 This is the best-known Goan dish and the ones who prefer pork over chicken or mutton, should try this dish once. In this dish, the fat of the pork is fried and the meat is parboiled. This dish can be consumed in breakfast, lunch and dinner as well. Bhatti Village Family Bar and Restaurant is the right place to taste the Pork Sorpotel as they provide the tastiest Pork Sorpotel in Goa that you would desire for more. 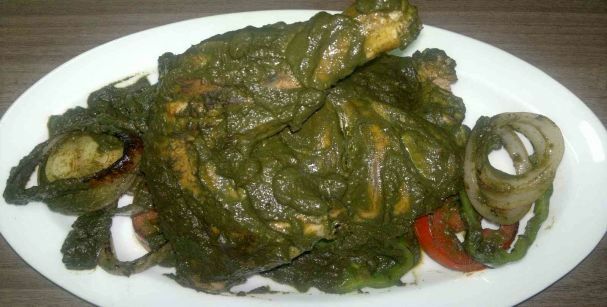 It is another well-known and spicy dish of Goa and is usually green in color. The main ingredients of the dish being the chicken and green chilies, with other herbs and spices make up a very tasty Chicken Cofreal and these are generally served solo but salads suit the best with the dish. The best place to eat Chicken Cafreal in Goa is The Verandah. They make the tastiest Cafreal which will leave you drool over the dish. 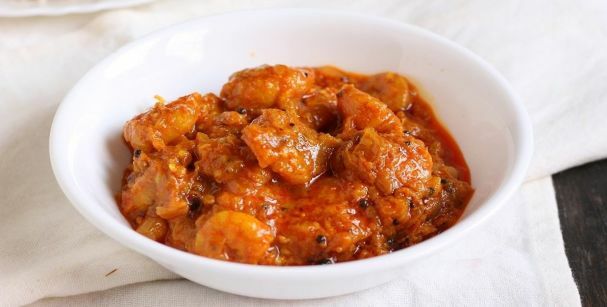 The dish is a mixture of sweet and sour flavor as the ingredients used in making Prawn Balchao are various kinds of vinegar and sweet and spicy sauces along with dried prawns. The place which makes one of the scrumptious Prawn Balchao is Casa Sarita as they are considered as one of the elegant and worthy places to try Prawn Balchao. Being of the Portuguese origin, Feijoada has the Pork and Red Kidney Beans as the main ingredients of the dish. This dish is basically considered as a stew and generally is served with Rice or Pois which is very popular Goan bread. Pousadaby the Beach is the place to get the yummy Feijoada. They are very well-known in Goa and a lot of visitors swear by the taste of their food. The dish is called Fish Recheado because it is made of Fish and the fish is stuffed with red paste. So Recheado in Portuguese means ‘stuffed’, hence Fish Recheado. 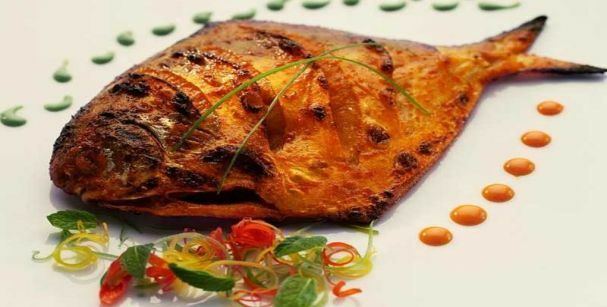 The fish used to make this dish is usually Pomfret or Mackerel and ready to serve until it becomes golden brown in color and crispy. Going by the name, Fat Fish is the place to eat the best and delicious fish dishes in Goa. This is the place where you will also find Fish Recheado as this place is the one to make you ask for more. It is a must try for the non-vegetarians out there as you must try a crab dish once in a lifetime. 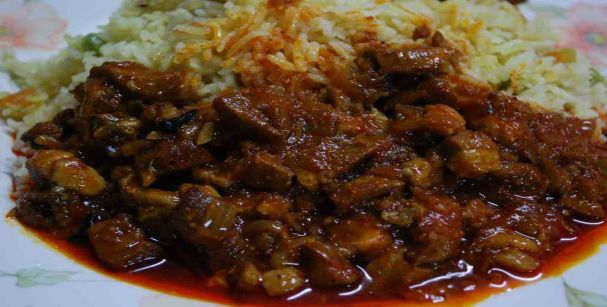 This dish is made as similar as the Chicken Xacuti.However, some even make use of egg to make the gravy thicker and fluffier in terms of consistency. 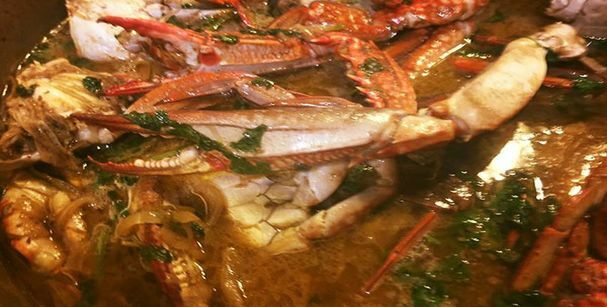 To taste the heavenly Crab Xacuti, one must visit the famous Souza Lobo as they are the most renowned servers of Crab Xacuti. 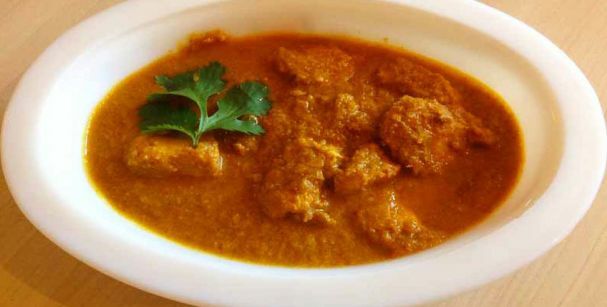 It is the most known street food in Goa which is drizzled with mutton gravy, chickpea gravy or mostly chicken gravy. 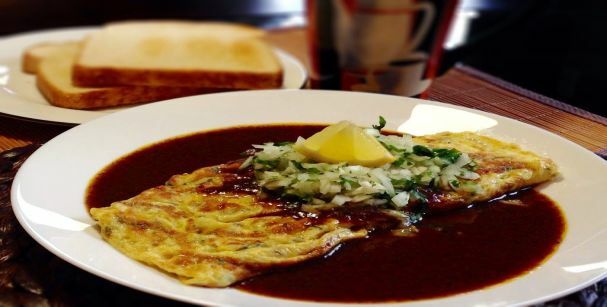 One might find RosOmelette in various restaurants but the real taste of the dish can only be acquired if it is eaten by a street food stalls. Panjim Market is a much known market where one can try on this juicy street food. 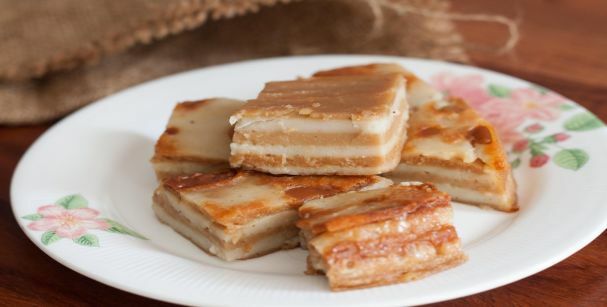 Bebinca is the most preferred and loved dessert of Goa.It is basically a multilayered cake and made by flour, eggs, sugar, coconut and milk. It has a soft texture and can be preserved for a longer period of time. If you want to indulge in the tastiest and real flavor of Bebinca, head straight to Fabs Bebinca. Eating Bebinca is such a treat that you might crave for more. If you too want to savor these flavorsome dishes of Goa, then get the best Goa Holidays package Deals. By availing our services we will make certain that our Goa special packages helps you to make your holiday a memorable affair.